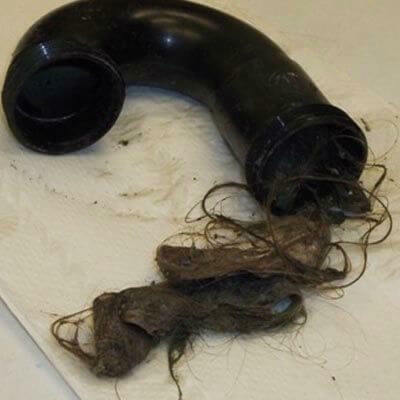 Do you have a slow, stopped-up, backed-up, clogged drain? 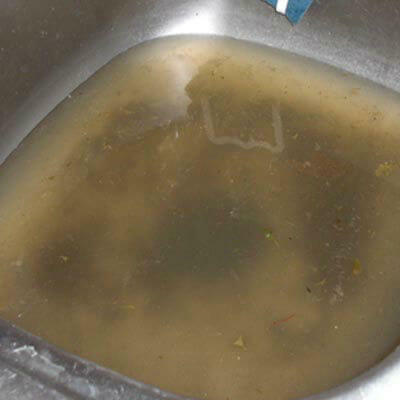 Is your sink not allowing dirty dishwater to drain? 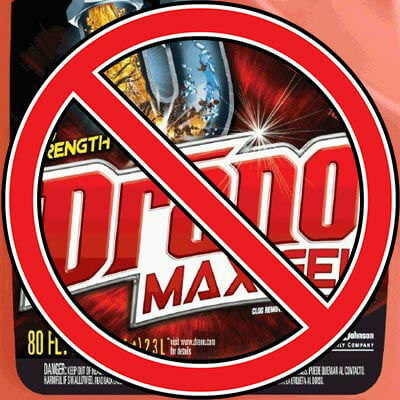 Don’t waste your money on “so-called” liquid drain cleaners, call us: 813-PLUMBER! We are your Tampa Bay Drain Cleaning Experts! Book a service call. Drain Cleaning Repairs The Right Way! Tampa Bay Plumbers can clean and inspect any drain stoppage in the Tampa Bay area. 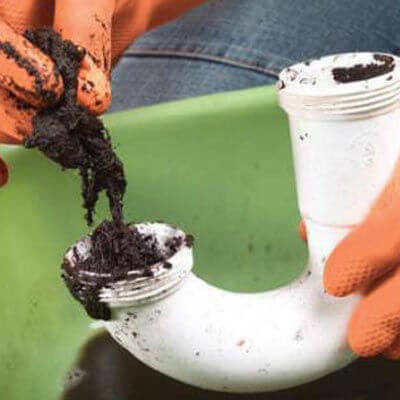 If you have roots in the pipes or a cracked sewer line, you will need to have the drains cleaned out and possibly repaired. Stoppages will occur very frequently in some cases without repairs. There are only two viable methods of drain cleaning; cabling the line or jetting it. We prefer jetting because it does a far superior job than cabling a line. Drain lines with sludge or scale build-up cannot be cleaned thoroughly with a cable machine. It is impossible to restore the pipe to its original capacity with a cable machine. A hydrojetter will open and clean the line to its original inside diameter, restoring flow for years in some cases. A cable machine is good for opening a line and that is about it. Tampa Bay Plumbers has all the tools to clear any drain stoppage or clogged drain you may have. If you have roots in the pipe, a cracked pipe or a leaking pipe you need to have drain cleaning performed. We are licensed, bonded & insured in the state of Florida. View our plumbing license here. Whether its from the bathroom to the kitchen, Tampa Bay Plumbers have the right equipment to repair, replace or even install your sink. We repair leaking faucets, unclog drains, leaking p-traps, leaking angle stops, loose faucets, noisy pipes, leaking faucets, we also replace basket strainers. Whatever plumbing situation you have with your sink let Tampa Bay Plumbers diagnose the problem and cure your plumbing situation. Whether its from the bathroom to the kitchen, Tampa Bay Plumbers have the right equipment to un-clog your drain. We repair leaking drains, unclog drains, leaking p-traps, leaking angle stops, loose faucets, noisy pipes, we also replace basket strainers. Whatever plumbing situation you have with your drain let Tampa Bay Plumbers diagnose the problem and cure your drain plumbing situation. Trust us for fast service.